Great Scott! He Did it! 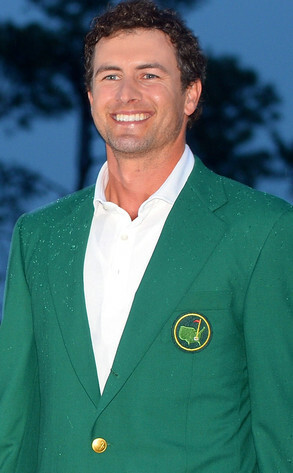 It’s been a long wait, but thanks to Adam Scott, Australia has its first green jacket! 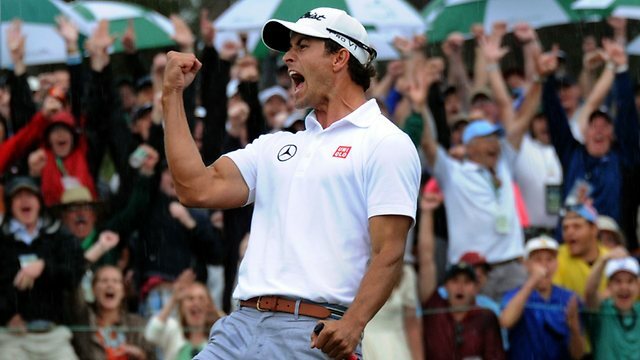 The 32 year old snapped up victory with a nail-biting pressure putt to take out the prestigious US Masters and become the first Aussie to win the tournament in its 77 year history. 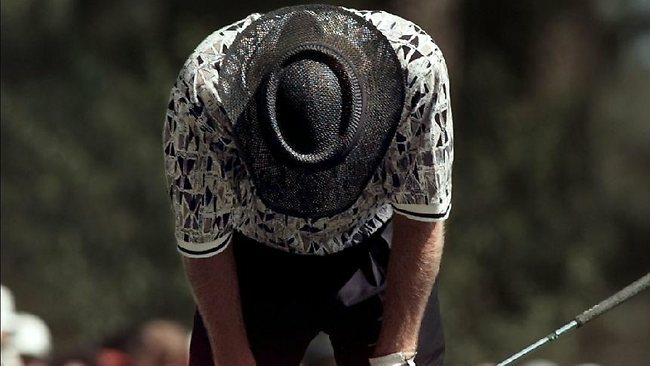 Yep, that’s Greg Norman’s infamous “Shark Tank” from the 1996 US Masters when he somehow gave up a 6 stroke lead to hand the green jacket to Nick Faldo. 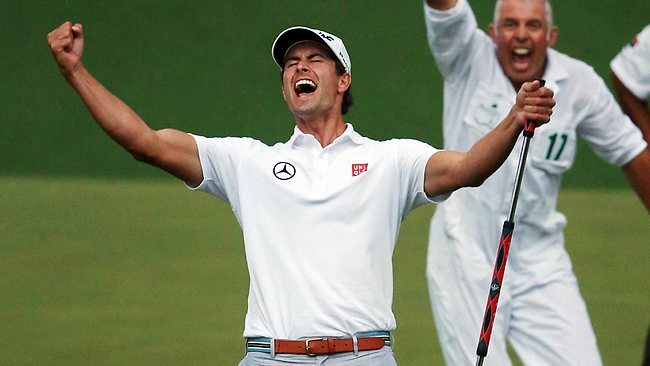 We love your work Adam Scott! Keen golfer? Why not get that winning look and browse our range of big mens mercerised polos. It doesn’t matter if you are a seasoned pro or just enjoy the odd weekend swing, we have all your golf clothing needs sorted. Our comfy large size shorts are a smart choice for hot days on the course, while our huge range of big and tall polo shirts will have you looking sharp from the fairway to the 19th hole clubhouse.